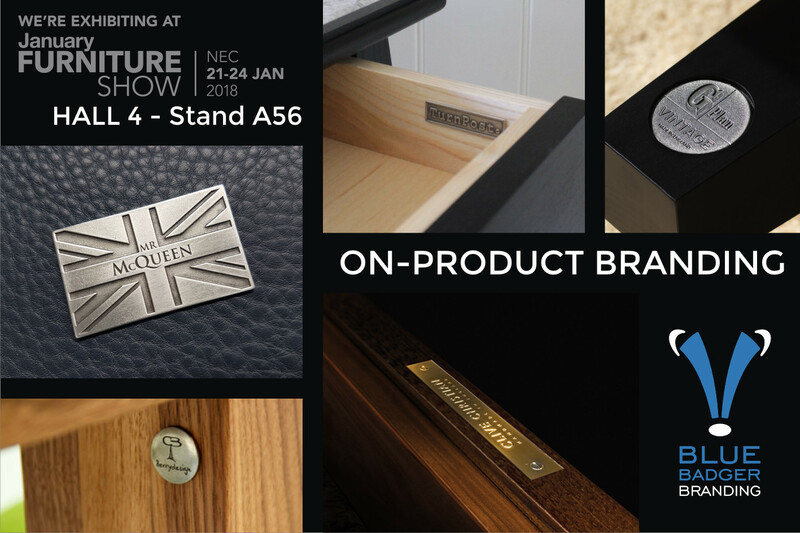 With Blue Badger Branding having established itself as the complete provider of bespoke on-product branding solutions, we are proud to be exhibiting at January Furniture Show 2018 at the NEC. 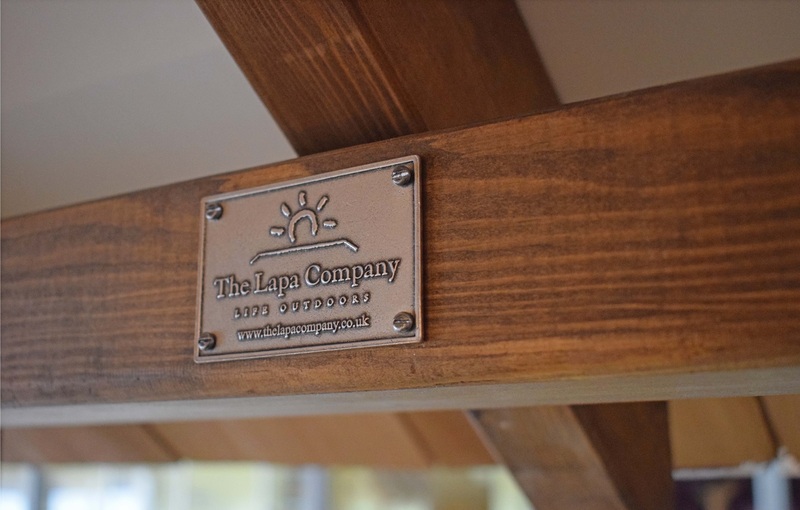 Our branding badges help boost a brand or company, improve sales and add lifetime ‘advertising’. 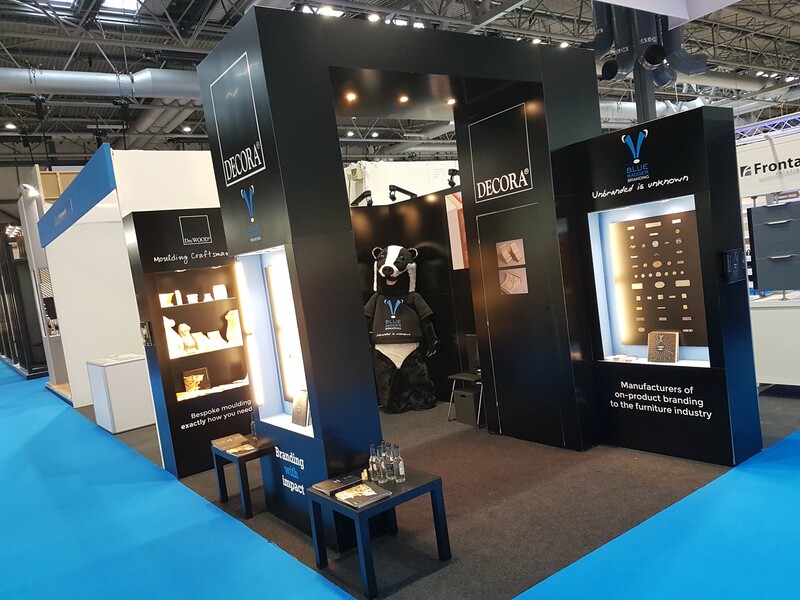 Working in all manner of materials and to suit all styles of work, we provide discreet and distinctive on-product branding to add considerable percevied value and quality to any product. 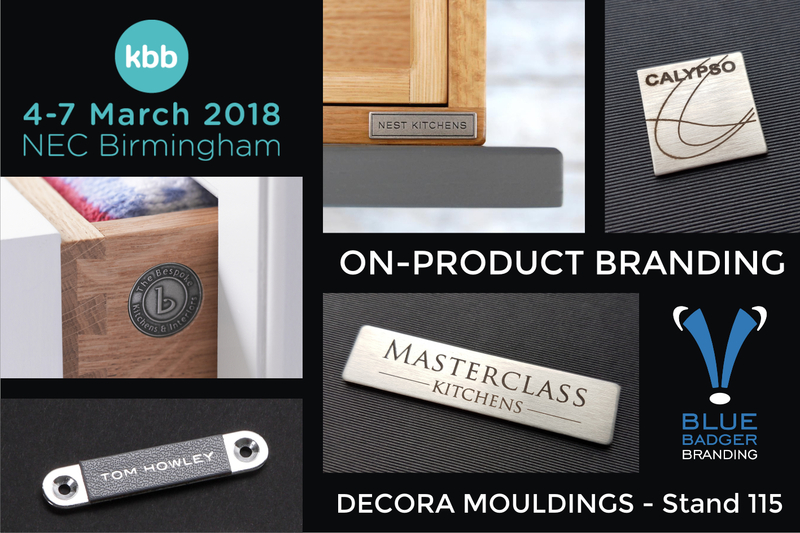 Whether you use a few hundred badges a year or a few thousand a month, our in-house designers can help to set the fuse for your brand to boom. 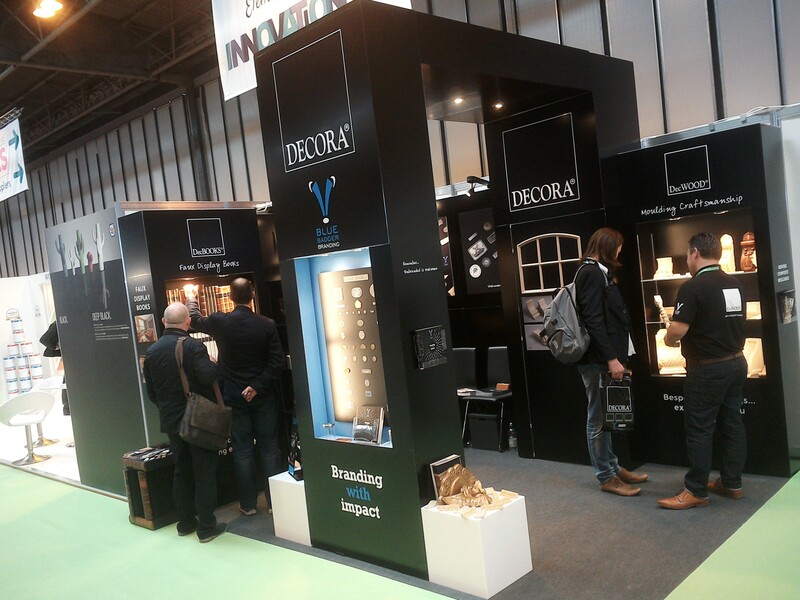 Stop by in Living & Dining Hall 4 on Stand A56 to discover how we can get you set up today.